FRIENDLY FORESTER is a Liverpool lifeboat, fitted with twin FKR 3's. 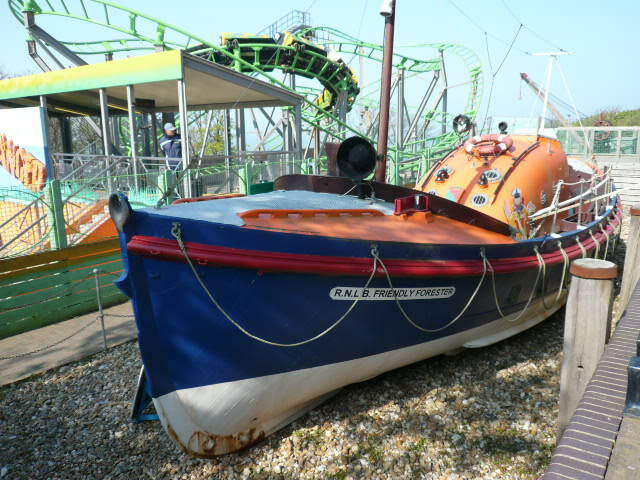 She was presented to the RNLI by the Ancient Order of Foresters in celebration of the coronation of Queen Elizabeth II and she served at Flamborough from 1953 to 1983. Her original coxswain Richard Cowling and four crew members travelled to the Isle of Wight following her build to take command. Whilst on passage back to Flamborough, the boat took part in a Coronation review at Spithead. FRIENDLY FORESTER cost £15,738 and carried a bow and arrow emblem on her bows. This represented the bow of benevolence and the speeding arrow of assistance. She was the first on station not to have sails as a reserve means of propulsion. Her beam was increased to provide a range stability to 109 degrees before capsize. Her hull was constructed of two 'skins' of Honduras mahogany, diagonally laid and separated by a layer of calico. She was launched 186 times and saved 89 lives. 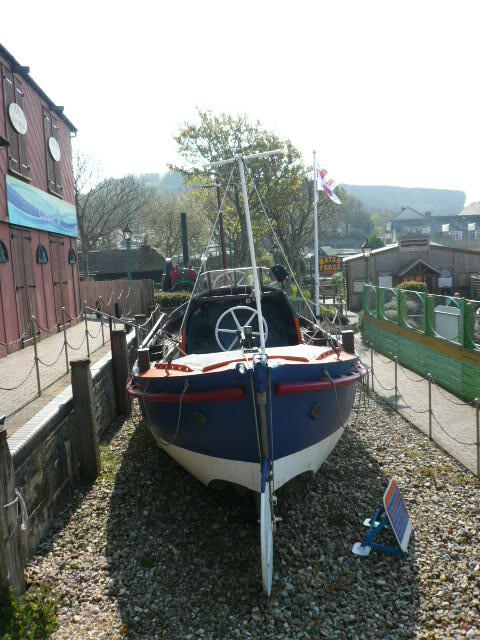 In 1970, FRIENDLY FORESTER was sent to Amble in Northumberland for a re-fit. During this, her engines were replaced with twin remotely controlled 32 bhp Perkins 4107 diesels. A year later, she won a bronze medal for the rescue of two men and a dog from under the cliffs at Bempton. Towards the end of 1982, the Liverpool class lifeboats came to the end of their natural life. 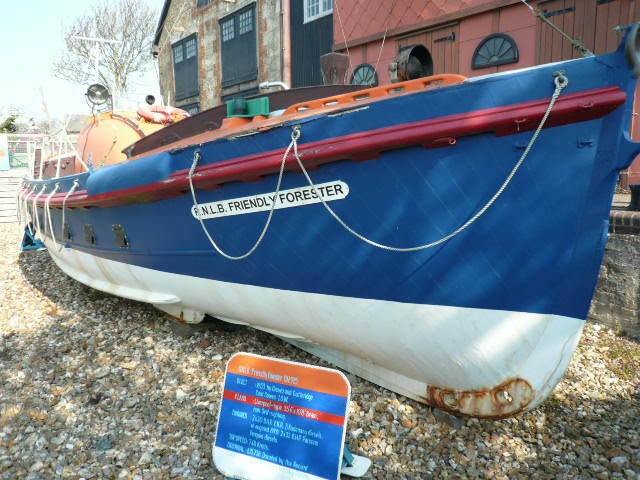 FRIENDLY FORESTER was sold out of service to a maritime museum at Blackgang Chine, Isle of Wight where she still remains today.